Indestructo Party Rental provides Chair Rental for Arlington Heights, 60005 weddings, parties, corporate meetings and sporting events. 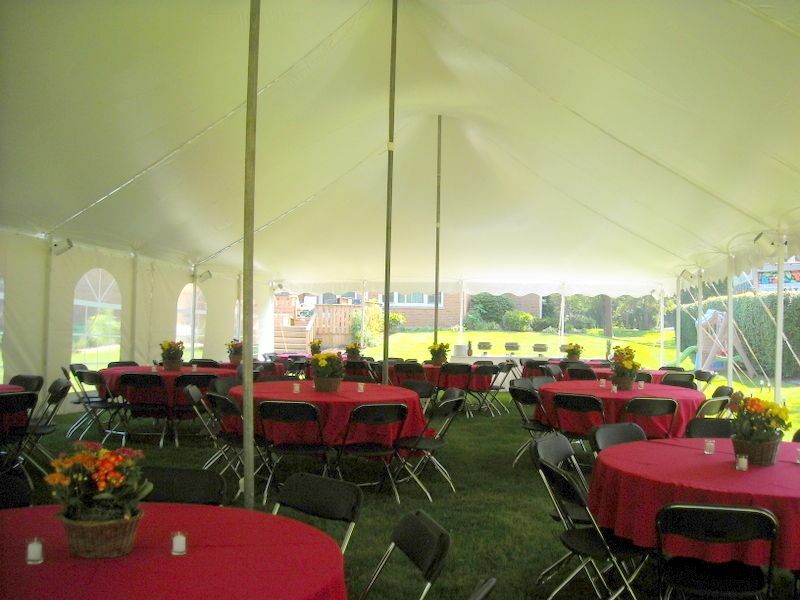 Besides Chairs, Indestructo Party Rental has a wide variety of high quality and affordable party equipment to help make your event a huge success. 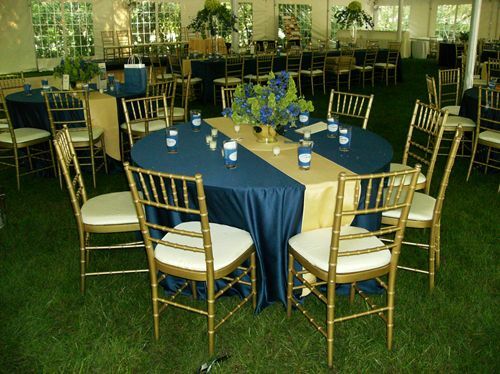 Do you need seating for a wedding reception or a sporting event? 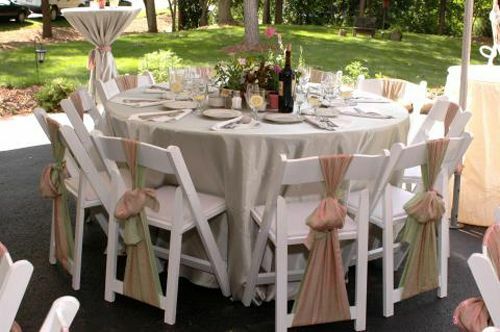 Indestructo Party Rental carries a wide variety of Chair designs including Contoured Plastic Chairs, Wood Garden Chairs and Chiavari Chairs. 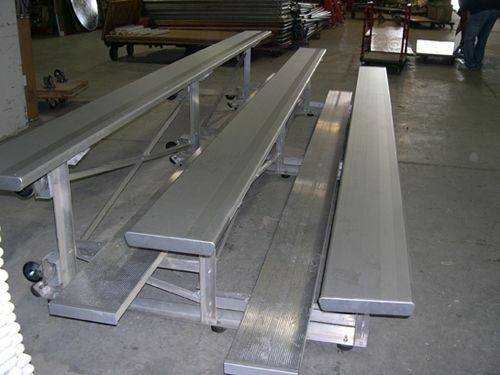 We also have Kids Tables and Chairs, Bar Stools and Bleachers. Dress up them up with linens to give your event a special touch. We have a multitude of colors, fabrics and patterns to choose from. 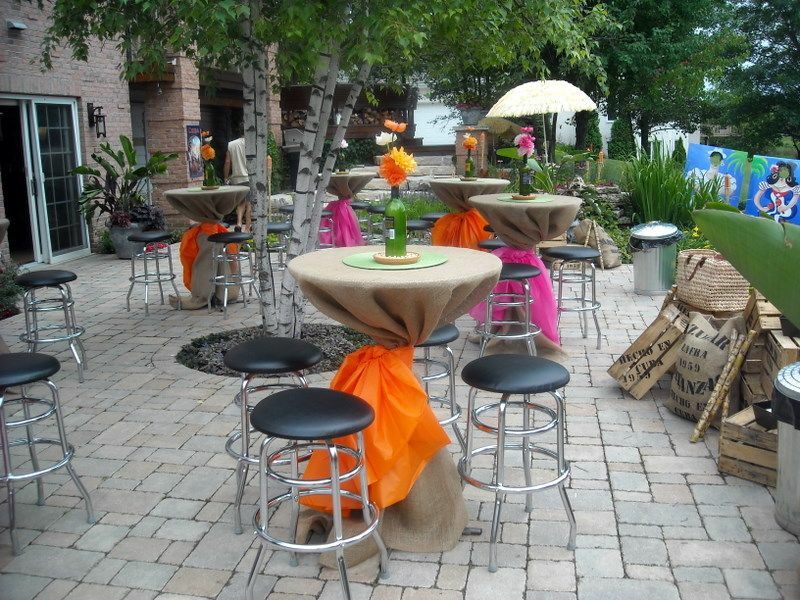 They can set the mood, express your style or accent the theme for your Arlington Heights, 60005 event.